Today, social media has become a necessity for savvy businesses to include in their marketing plans. Digital signage capitalizes on the display of social media hashtags, widgets, and real-time posts to directly engage with passersby. 1. Build your customer base. Increase followers on Twitter, Facebook, Instagram, LinkedIn, Pinterest, YouTube, etc. by including social network icons, usernames, and addresses on your LED sign. By incorporating your username, (like @WatchfireSigns) into sign content, viewers can tag your company in their own social media posts. This creates great digital word-of-mouth exposure and reaches a broader audience. 2. Direct customers to more information. Enhance your sign content by directing users to your social media feeds. This allows them to see more photos, promotions, advertisements, company information, upcoming event details, and more. Social media networks exist on real-time updates through likes, shares, comments, and reviews. This activity creates a buzz and shows people reacting in real time. These two mediums combine for timely and responsive advertising that you can’t get anywhere else. 3. Target your audience based on the social media platform. Facebook, Instagram, Twitter, LinkedIn, Pinterest, and YouTube are each unique in their focus. You must craft your message specifically for each platform and audience. Facebook has the most people using it with the broadest demographic, while Twitter is used more by millennials. LinkedIn is designed for the business community to exchange information. Pinterest is used by those who want to share instructional videos, crafts, recipes, and home projects. YouTube is the world’s most popular free video sharing website, and Instagram is the hottest photo-sharing application. Many on Instagram link their accounts directly to their Facebook accounts for double exposure. 4. Engage with your audience. Digital out-of-home advertising is the easiest way to engage with your audience directly without having to email or call them. 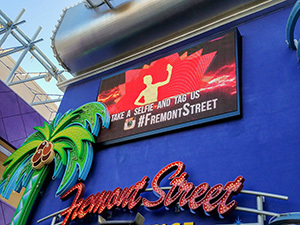 There are many ways to incorporate social media on your digital sign. 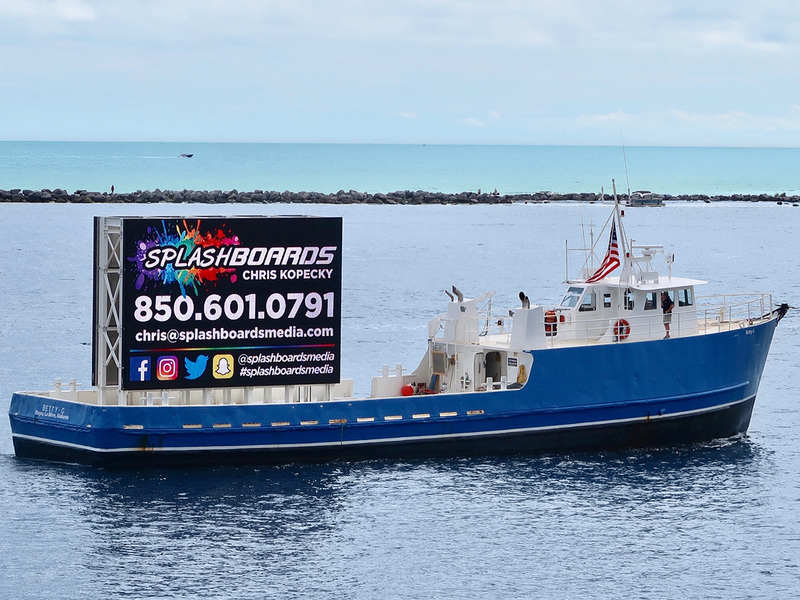 Display eye-catching photos from your social media feeds to your digital sign in real-time with hashtags or your business username for people to follow you. If someone leaves a positive review on social media, share it on your sign. Social media should always be integrated with digital signage. By doing this companies can broadcast more detailed information and gain new followers on social media through posts, comments, likes, or shares. We encourage you to follow Watchfire on Twitter, Facebook, LinkedIn, or YouTube to stay on top of the latest digital signage innovations.